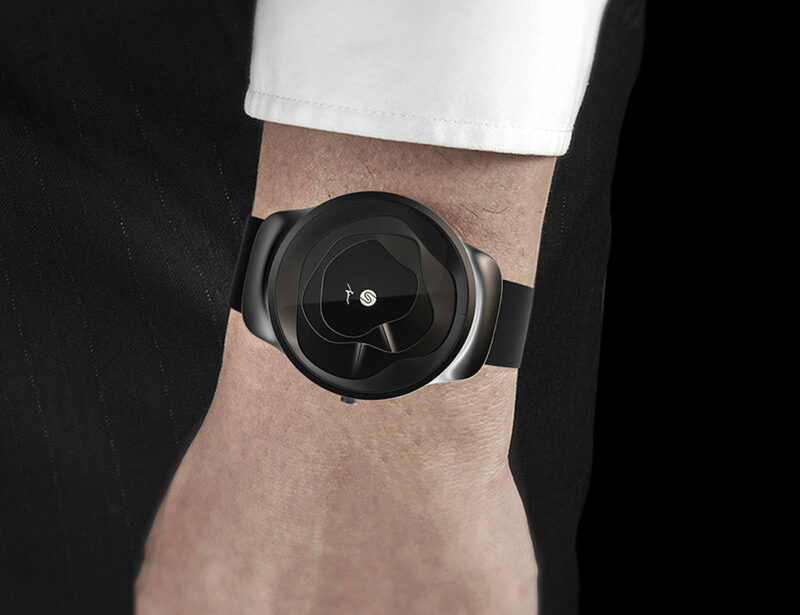 This concept watch is designed to represent the fluidity of time. Looking for a way to spruce up your morning coffee? 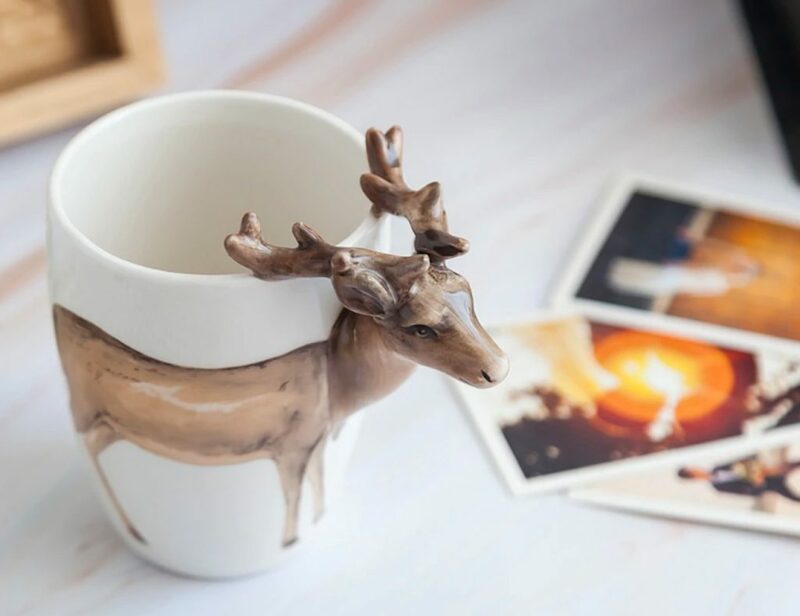 The 3D Deer Handle Ceramic Mug is here just for you. This large-capacity mug may make you do a double-take. Rather than the traditional (read: boring) mug handle, the Deer..
Adorn your table with truly rich colors when you have the Ceramic Gold Inlay Dining Dishes. 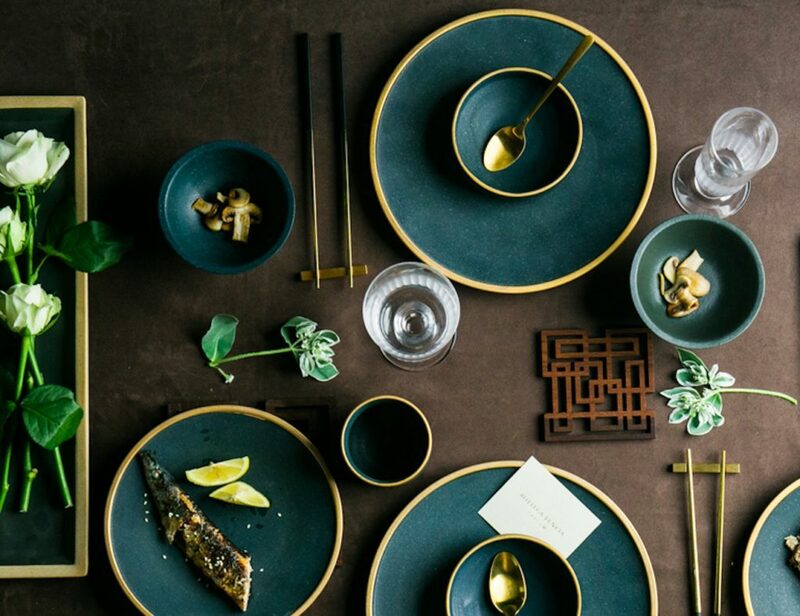 Coming in a rich, deep shade of blue, all of these dishes are complete with a stunning gold inlay rim. The juxtaposition of the.. Enjoy a splash of pastel sophistication in your space with the Macaron Aluminum LED Ceiling Lamp. 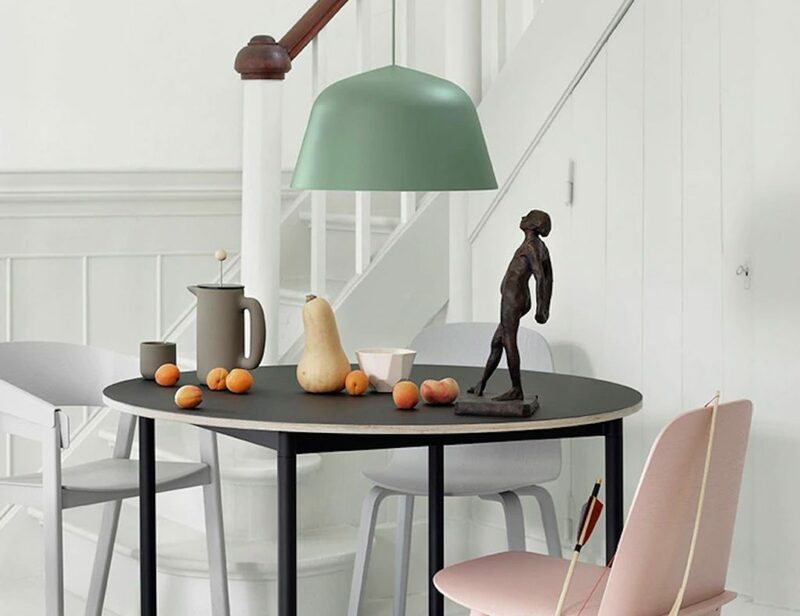 Taking inspiration from a delicious macaron, this lamp achieves a beautifully modern shape to compliment any room. Extending from the ceiling, the Macaron Lamp.. 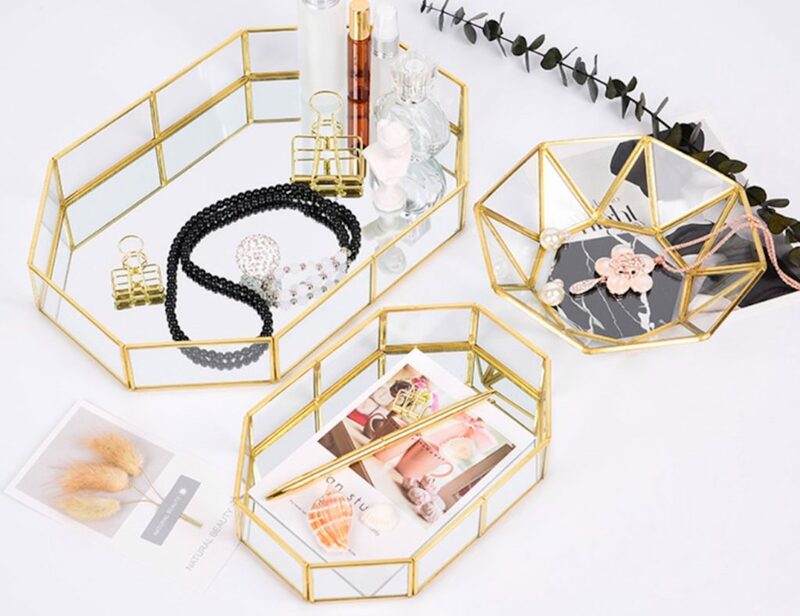 If you want to upgrade the way you organize your small items, look no further than the Geometric Copper Glass Valet Tray. 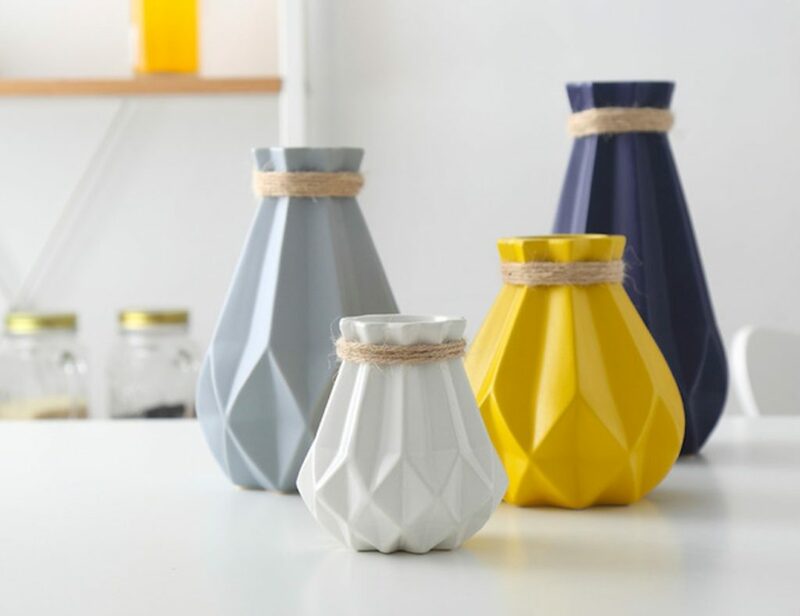 Featuring elegant yet durable materials, these trays are simple yet striking in design. 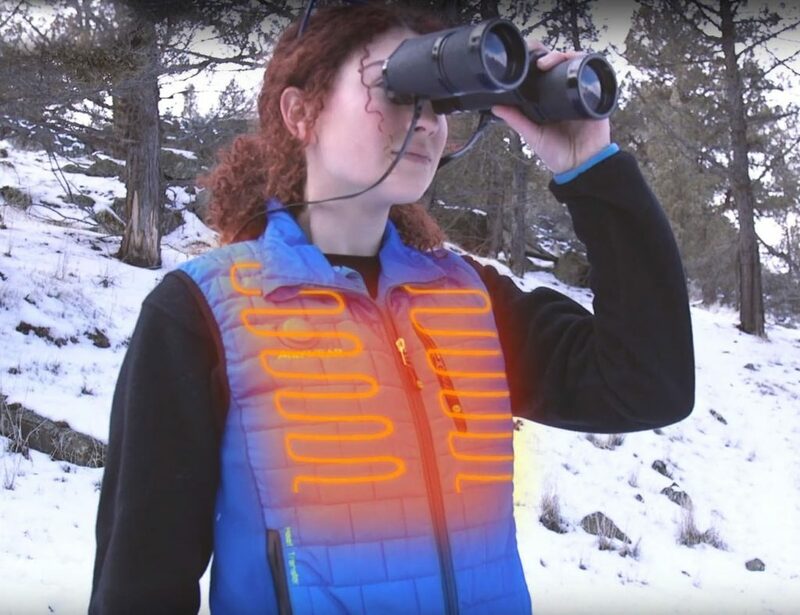 Available in a variety of..